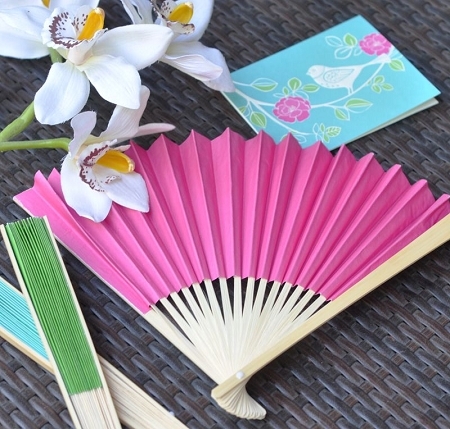 Keep your guests cool at your wedding or bridal shower with our bright Colored Paper Fans. 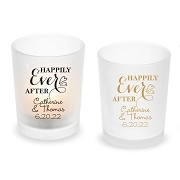 Not only do these colorful wedding favors possess a timeless elegance, they capture the cool breezy attitude of summer for any celebration at any time of the year. 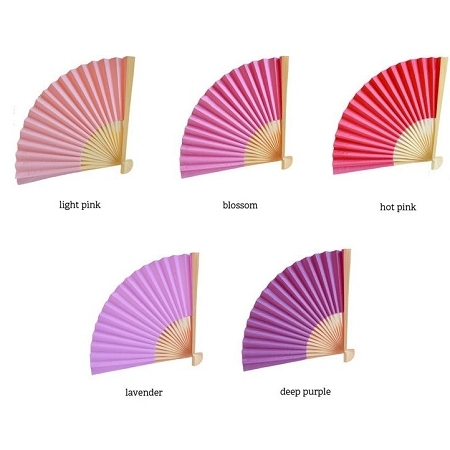 Available in a variety of vibrant colors, these paper fans unfold to reveal delicate colored paper inside. 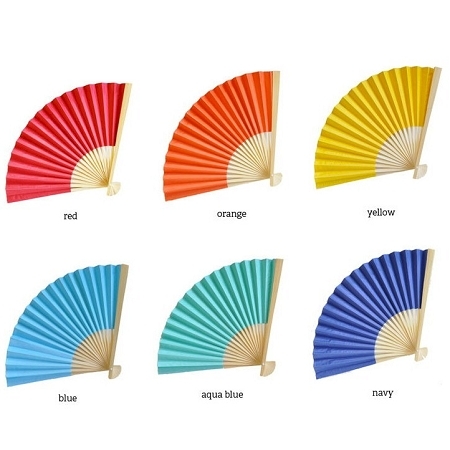 The decoration options are limitless with these Colored Paper Fans, a perfect accent to the colors or your special event. 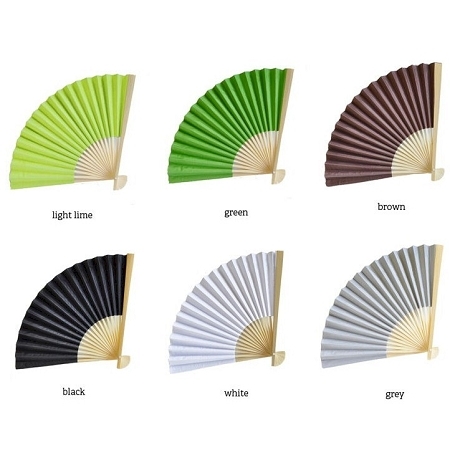 Your wedding guests will rejoice in the sweet relief a fan can offer and relish in the elegant keepsake they get to take home. Tip: Try displaying your names and wedding date, offering a personal quote or use them as a place card holder by simply adding a small printed paper to the spokes or wrapping around the outside (printed paper not included). Shipped on time and exactly how it's described. 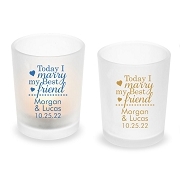 very nice and people really used these at the wedding! & took them home as well - I ended up with 3. 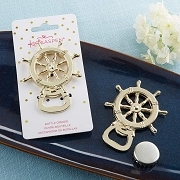 Good Quality!! will purchase more when needed.